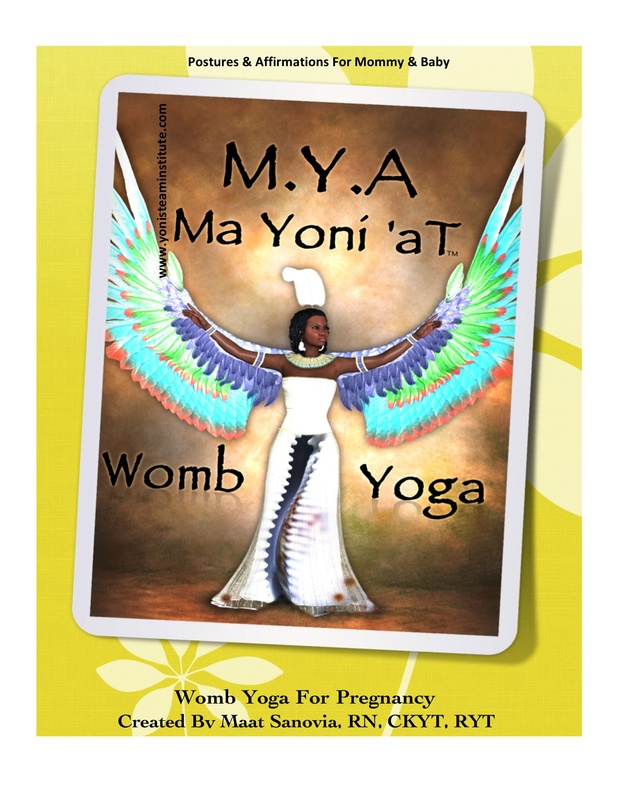 Ma Yoni ‘aT Womb Yoga was Founded by Maat Sanovia SoDaye’ who is Owner of Ka Vibrations Yoga in Birmingham, Alabama. Maat Sanovia SoDaye’ is a Retired Labor & Delivery RN, Certified Kemetic Yoga Teacher, Dancing Spider Childrens Yoga Instructor, Kripalu Yoga Instructor & Yoni Steam Practitioner. She is also a Performing Poet, Health Activist & Traditional Healer as well as an Honored Mother & Grandmother (Xho-Xho). For the last 20 years she has been a key organizer and host of “Black Women who go to the Ocean to Heal" Retreats.